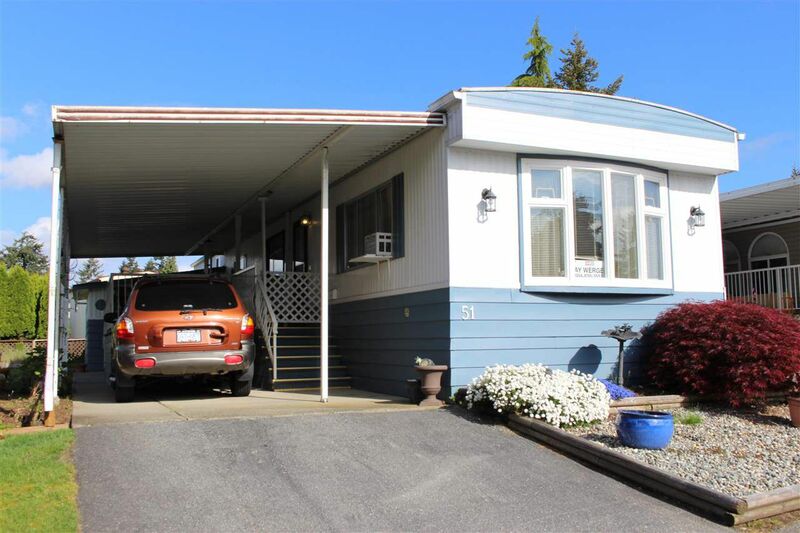 WEST VILLA: Well maintained 14' x 66' single wide in upscale adult park. Features 2 bedrooms, large kitchen with eating area, spacious living room and master bedroom, covered deck & patio, wired workshop & raised garden beds. Pad rent only $660 per month. Age restricted, 55+. Small pets ok.